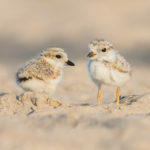 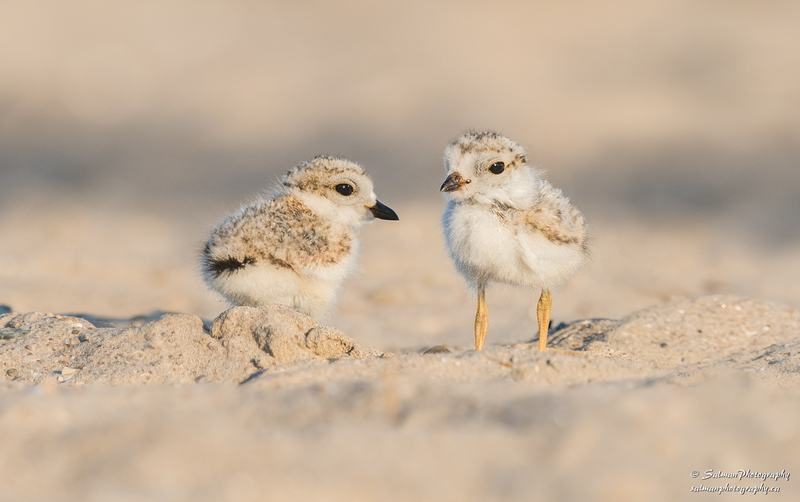 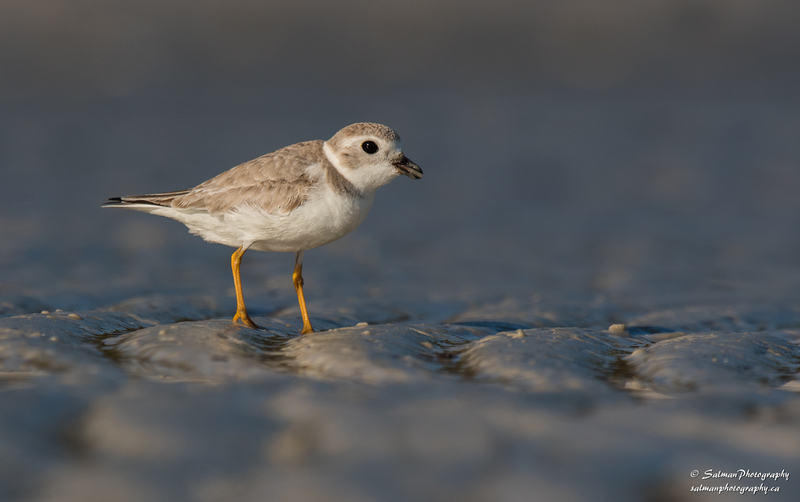 Look at you… got the piping plover locally. 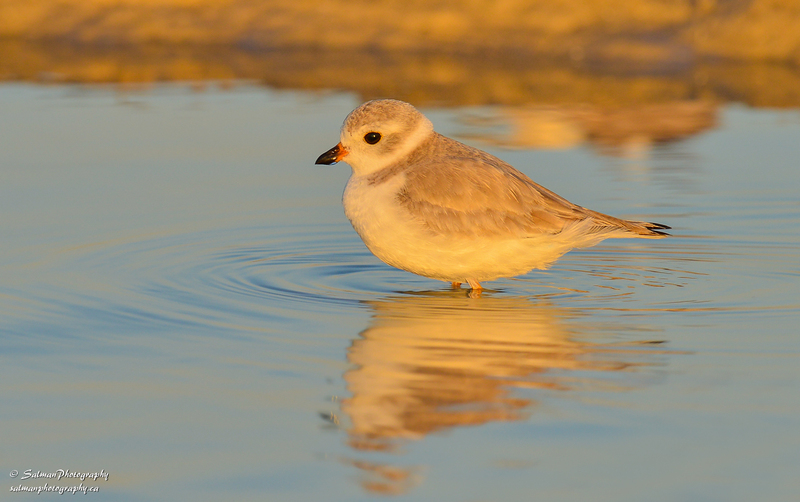 Nice shots and result. 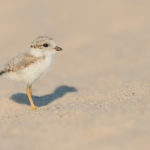 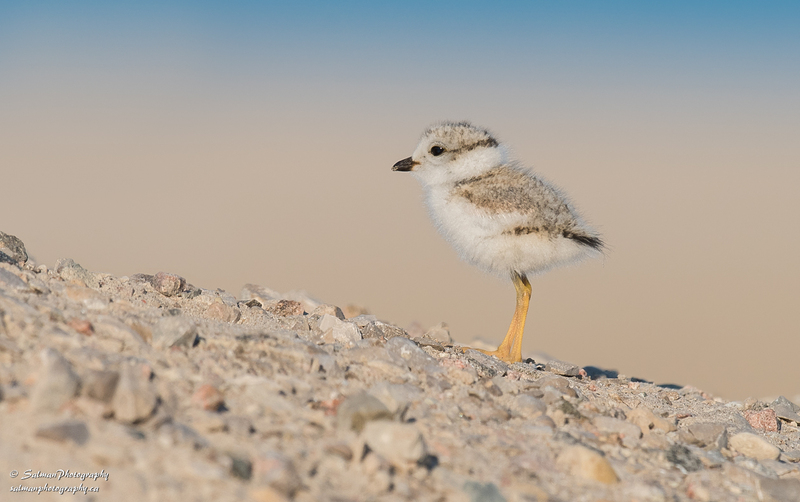 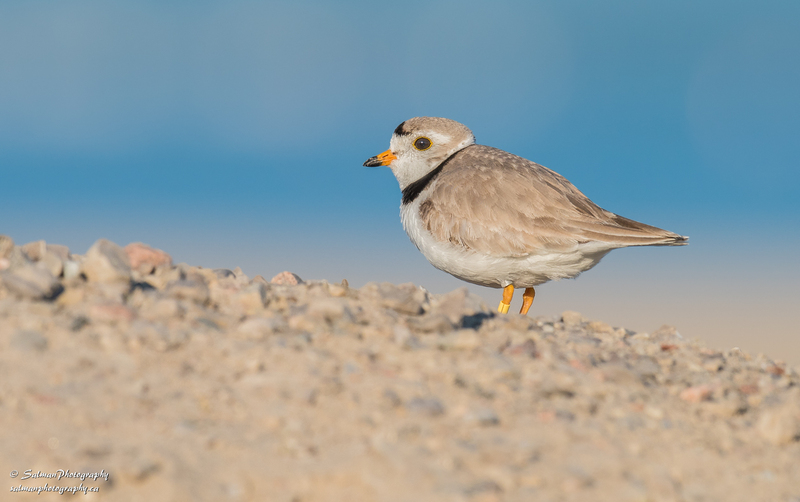 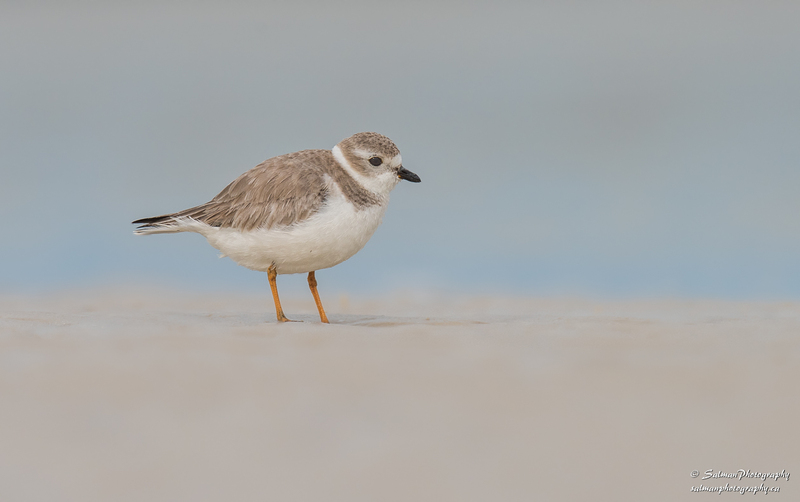 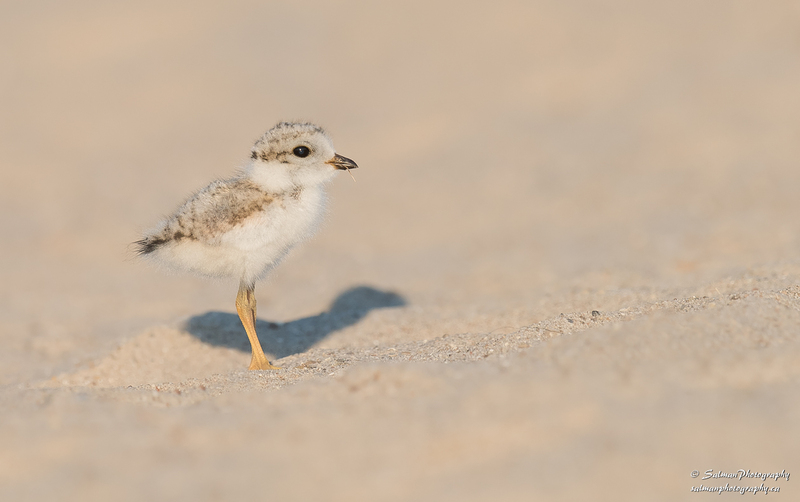 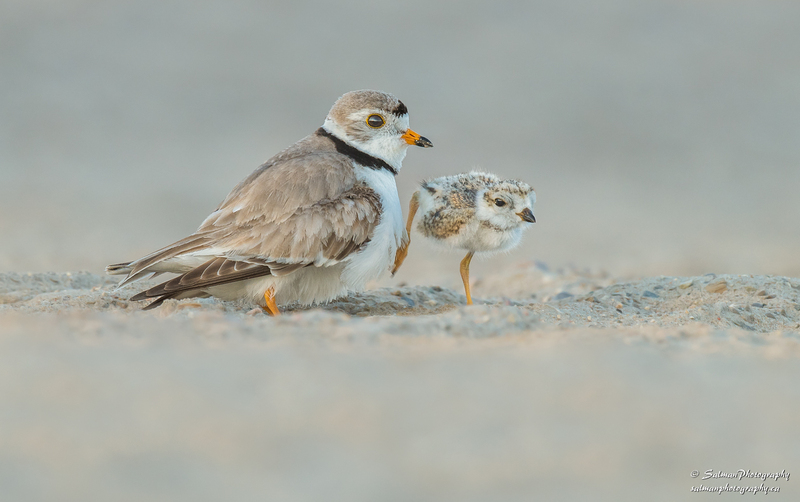 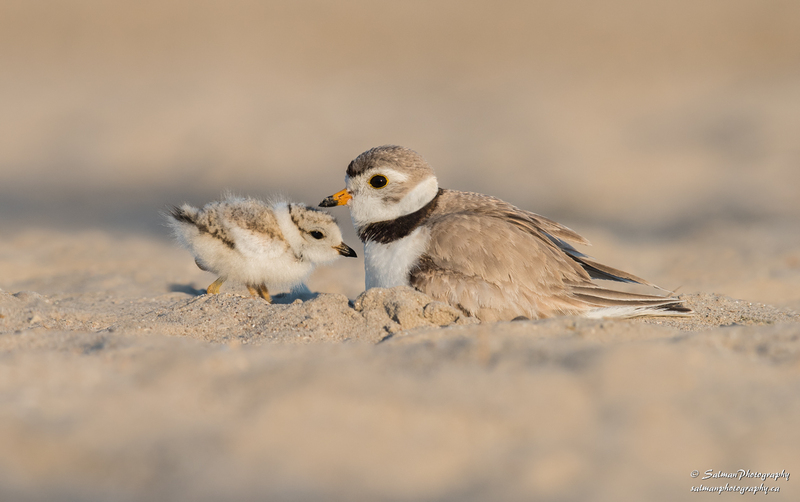 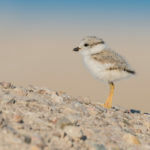 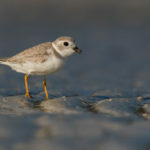 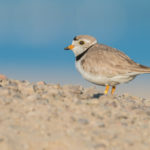 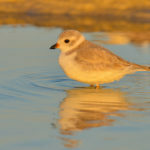 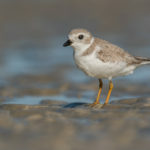 Lovely photos of the Piping Plover. 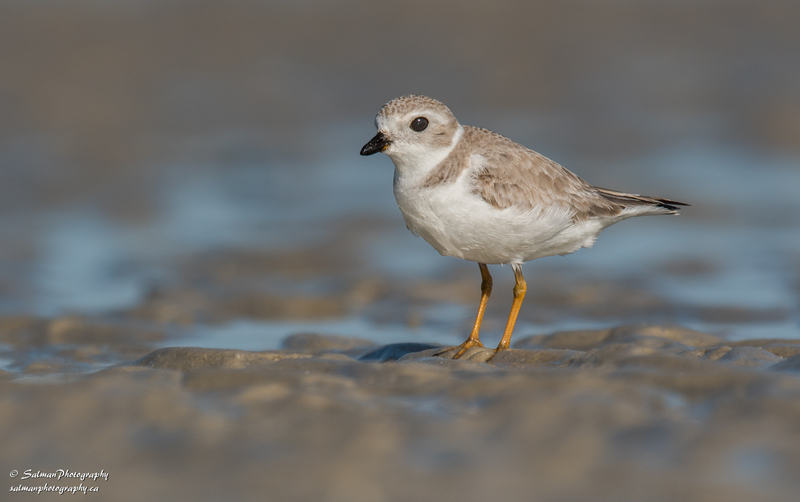 I presume the last five are from Toronto Islands; you managed to get the pair. 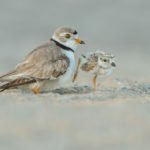 Did you see their nest by any chance?